It has always been a significant part of our calling to go out to churches in order to teach, preach and pray. A small team is available to visit churches of all denominations in order to provide training tailored to meet your needs. 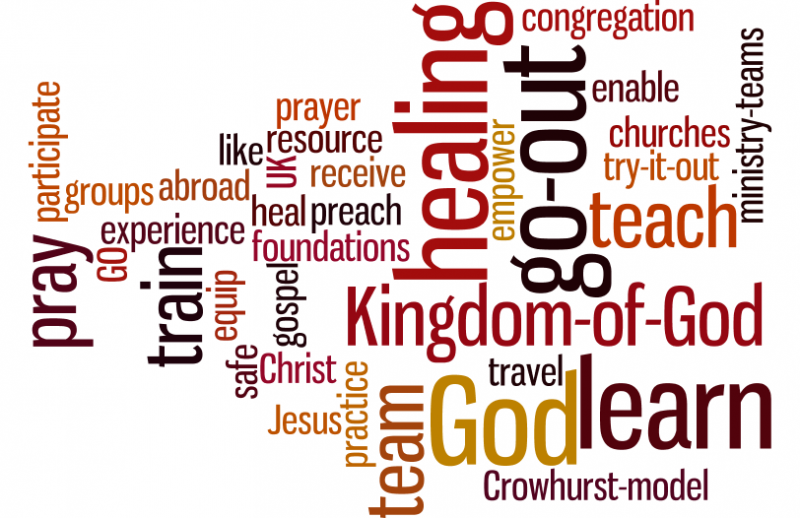 Whether your church needs a better understanding of the healing ministry of Jesus or whether you have a well established healing ministry in your church we can provide teaching to meet your needs. 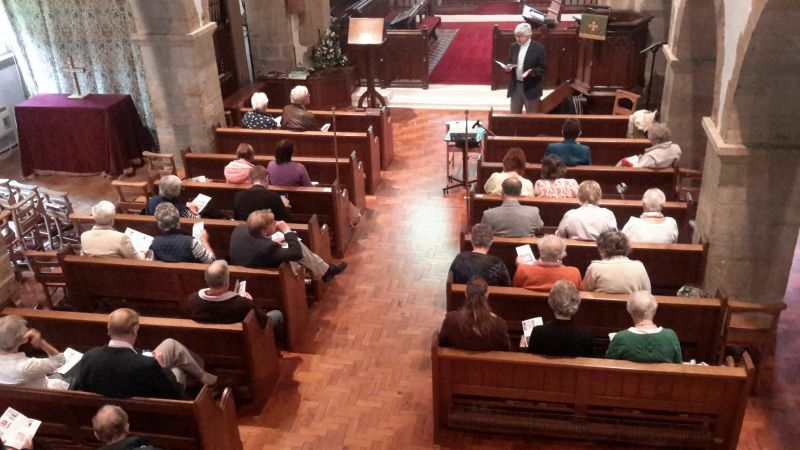 We would be delighted to receive requests to visit congregations or groups to provide teaching, equipping and encouragement. Please email crowhurstrectory@btconnect.com with your request or for more information.